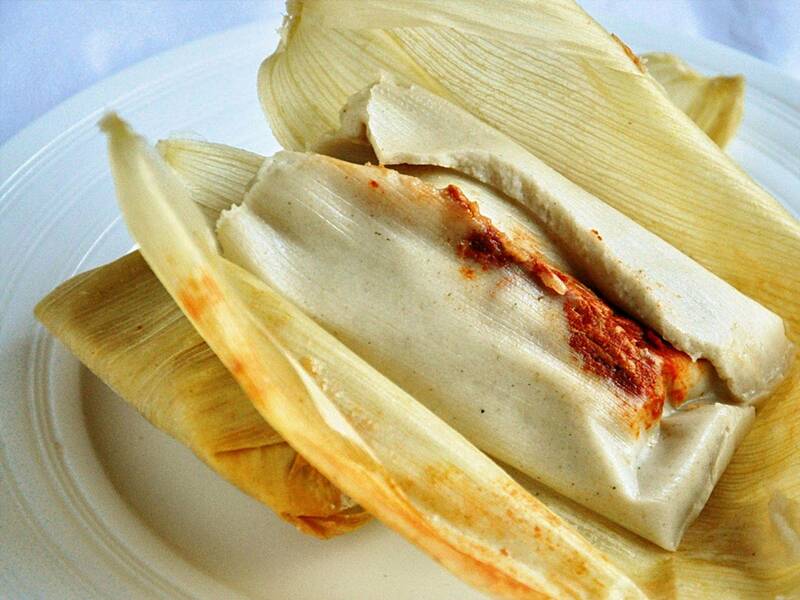 The best Mexican catering and food service company in Korea, specialized in tamales. 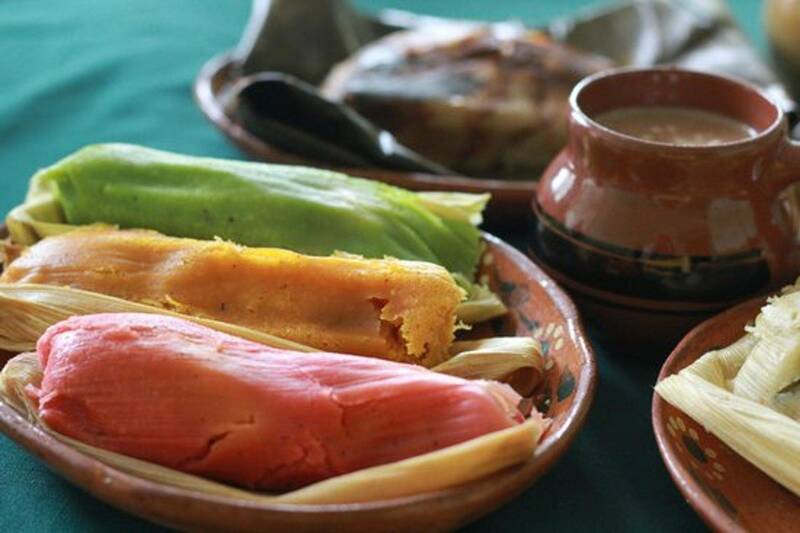 Try our delicious products and dishes to get all the traditional and contemporary Mexican flavors. 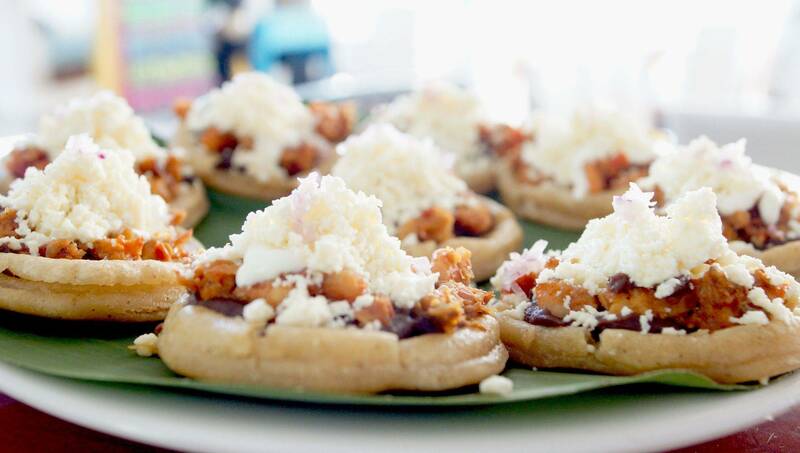 We work exclusively with fresh and high quality ingredients for make our clients feel valued and loved.